Singer-songwriter and YouTuber Bryce Merritt, from Oklahoma, grew up believing that country music was the only genre that existed as his parents listened to nothing else on the radio. Fascinated with what he heard, he soon began writing his own country tunes, but with time and exposure, his songwriting eventually took a pop and r&b direction. On his second EP, Chroma II, we see Bryce picking up where he left off with his debut, with five more stunning cuts. The music of Bryce strongly brings to mind the pop of Justin Timberlake in the way it possesses an alluring boyish charm while also being suave, mature and elegant. Five tracks long, the EP alternates between carefree, feel-good cuts and tender ballads. The opener plays like a perfect summer-romance soundtrack, with Bryce comparing his love to the “taste of June” and a “365 day holiday”, while Floodwater hits us with the funkiest chorus on the record. Of the EP’s slower cuts, If I Do stands as a highlight, with its steady melodic pulse and lush piano. 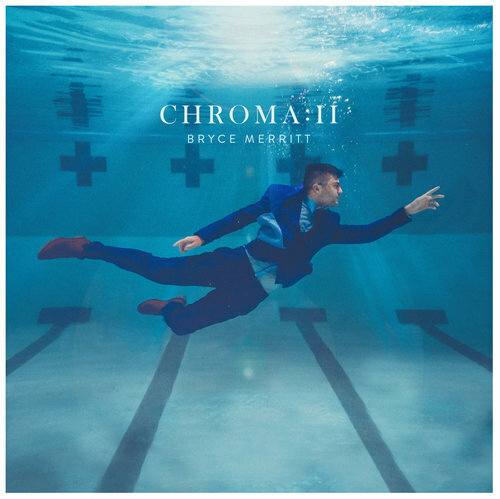 A part of what makes Chroma II so enjoyable, apart form Bryce’s songwriting, is the way it cautiously avoids overproduction, always allowing room for Bryce’s vocals to breathe. A listen is recommended.